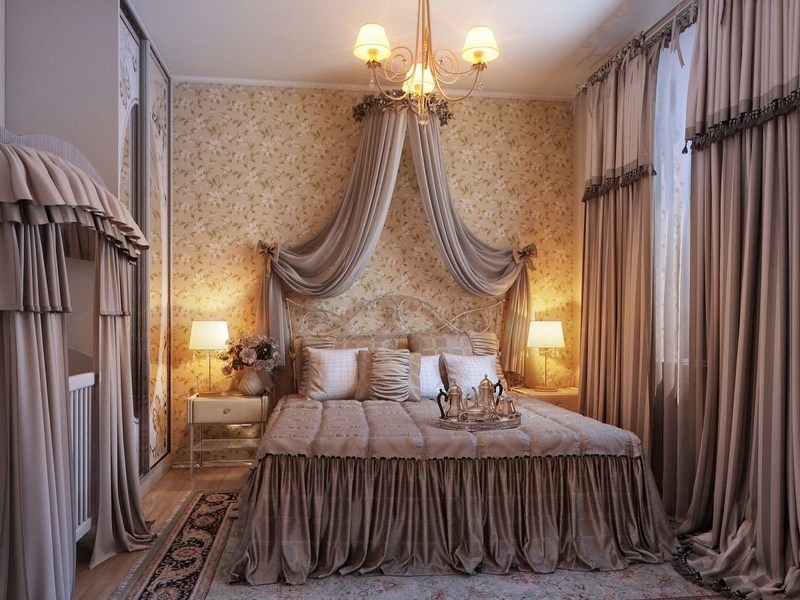 A romantic bedroom is soft, luxurious and feels like a warm embrace. 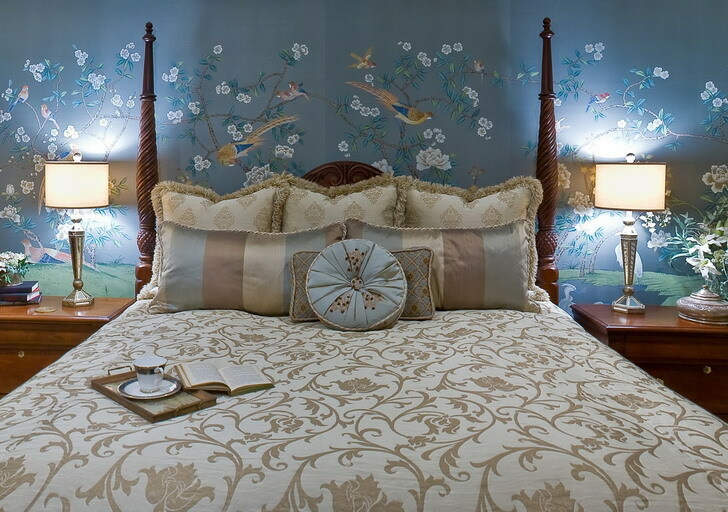 Let these tips inspire you to create a romantic oasis in your own bedroom. 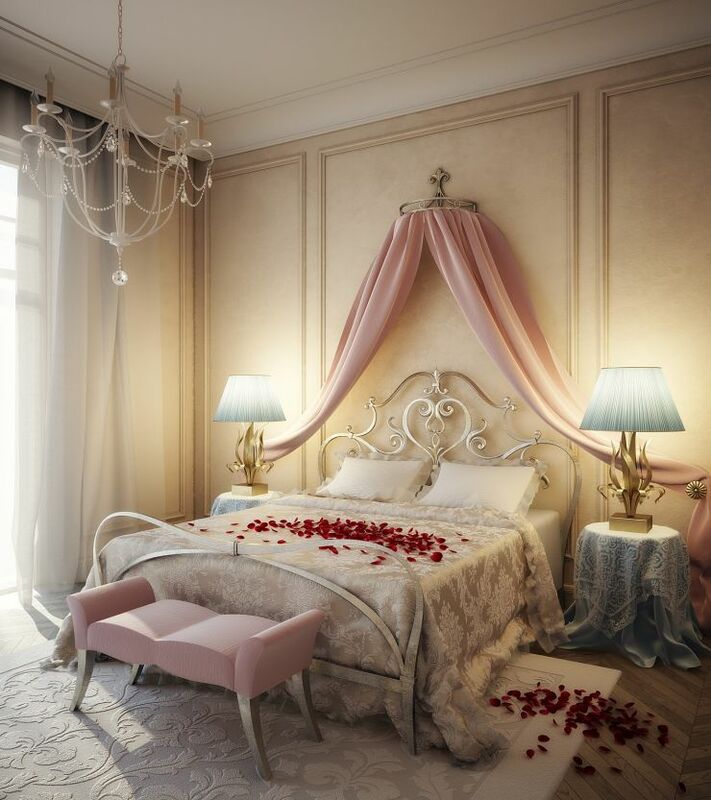 Soft lighting, luxurious bedding and personal touches give the bedroom romantic flair. 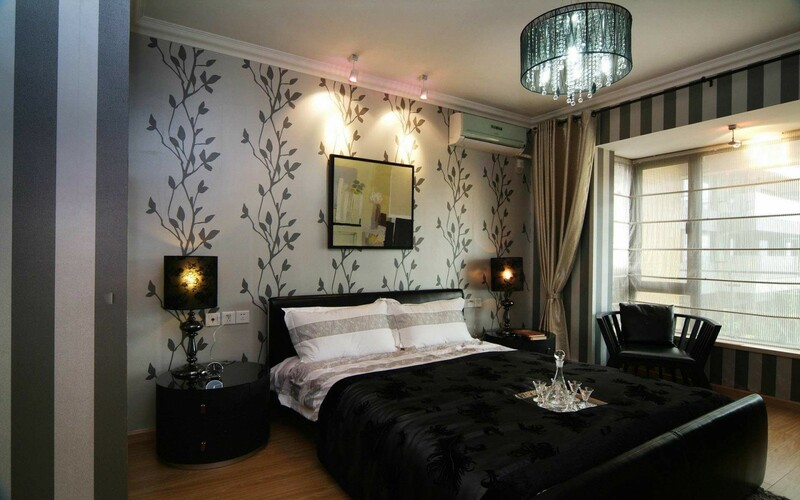 The first order of business for a romantic bedroom is to clear the room of clutter. Take out any unnecessary furnishings and other items. Organize closets for maximum storage potential. 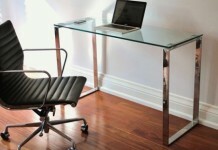 The space should be free from any excess to create a calm and relaxing environment. Invest in a quality mattress. The number one priority in a bedroom is a fine, quality mattress. Make sure the mattress is a good fit for you. Ensure that the mattress offers good support as well as comfort. 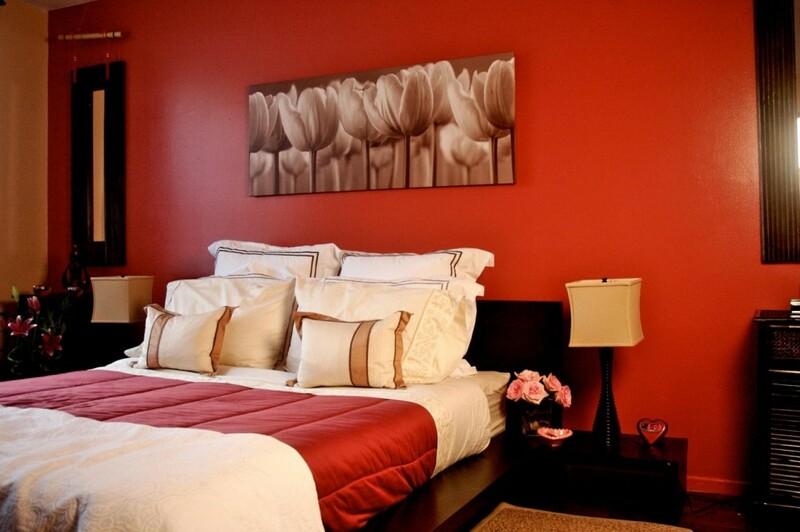 The bed is the foundation of the bedroom and should look and feel the best. 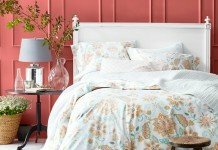 Splurge on luxurious sheets, comforters and blankets for the bed. 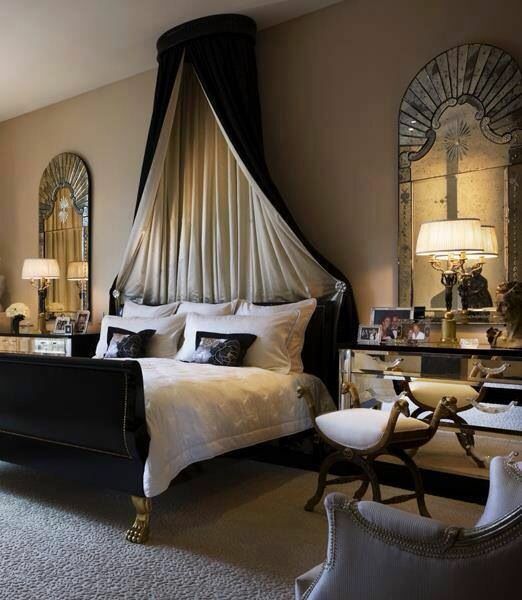 The bed is the focal point of the room and should be adorned with bedding that is soft and sumptuous. Add a few extra pillows for decorative accents and for comfort. Drape plush throws across the bed for added softness. 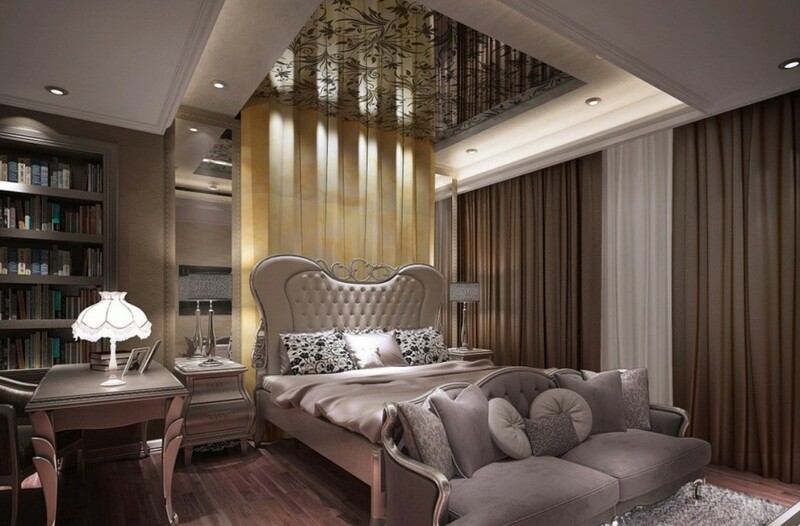 Padded headboards and canopies create a very romantic vibe for the bedroom. 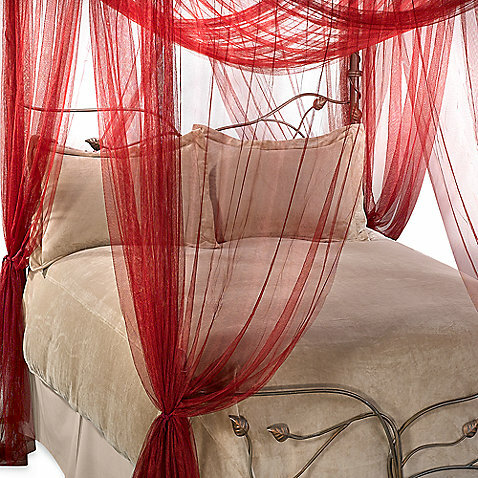 Netting or sheers create a cozy cocoon around the bed. 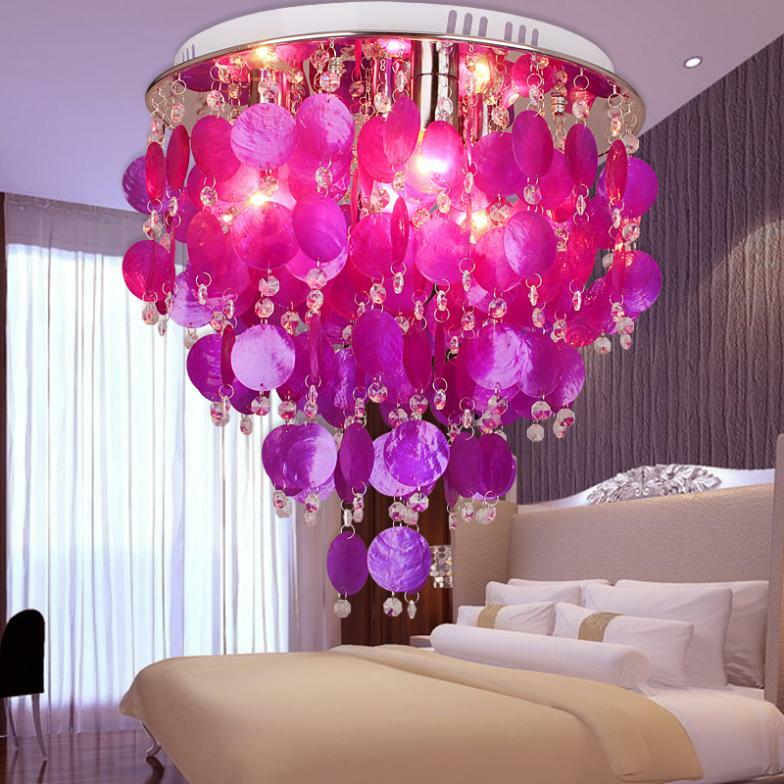 A statement chandelier adds instant romance to the bedroom. 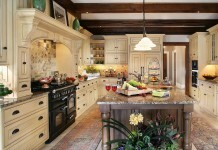 Install dimmers for maximum lighting control. 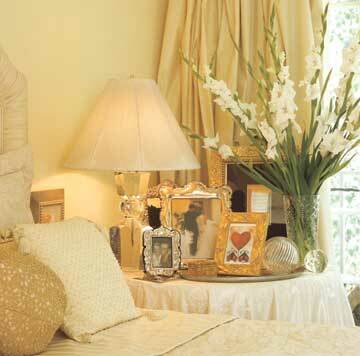 Place lamps on bedside tables or the dresser and keep the light soft by using lower wattage bulbs. 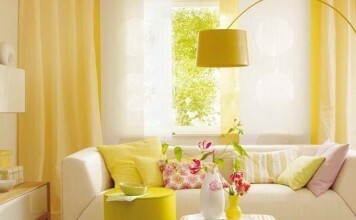 Use amber or soft bulbs to increase the ambiance. Candles create a romantic glow that adds accent lighting as well. Place a grouping of candles on the dresser and one on each night table. Tall candle holders placed safely in corners are excellent light sources and cast a warm glow throughout the room. 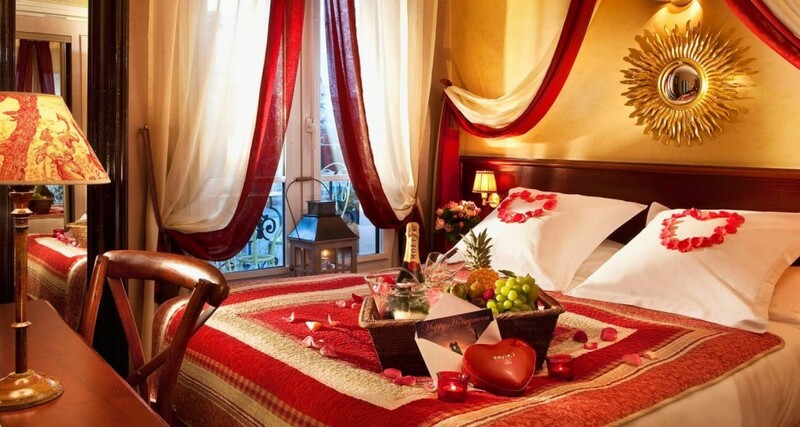 Fresh flowers are the epitome of romance in the bedroom. 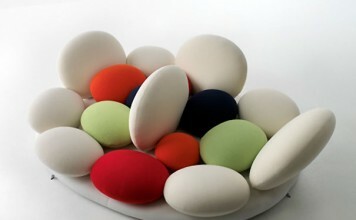 They add a touch of freshness and natural beauty. 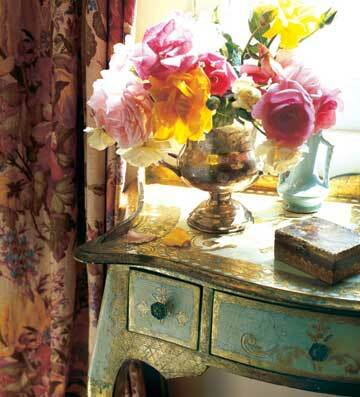 Placed in a pretty crystal vase or silver cup, flowers by the bedside are a must for the romantic retreat. Lightly scented roses are an added bonus. For the finishing touches, add personal photos or keepsakes on the bedside tables. 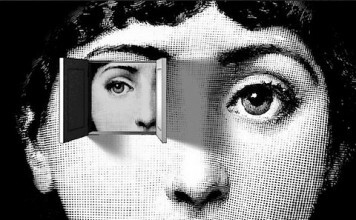 Place a few vintage books on the bedside table or other items that reflect your personality and interests. Overall, a romantic bedroom should be calming and serene. 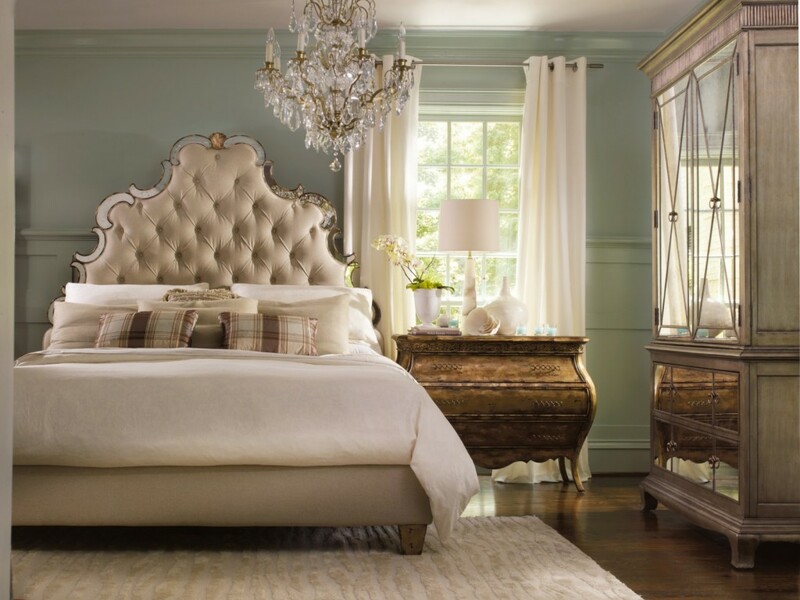 Luxurious bed linens, soft lighting and personalization make the bedroom a romantic oasis.